Mooresville is located near Wheeler Wildlife Refuge on the Tennessee River in southeastern Limestone County. 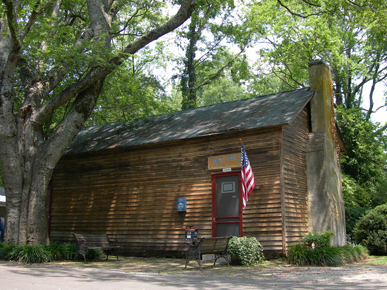 The town was founded in 1839 and includes the oldest continuously occupied post office building in Alabama. The entire town is listed on the National Register of Historic Places.